BlackBerry and Rim have a pretty loyal following in the business community but have had a hard time gaining new market share in recent years. The next generation of BlackBerry phones is looking to change all of that, with a new more intuitive version of the OS and more touch functionality. The first two CDMA “next-gen” BlackBerry devices are now officially on sale, but has Rim done enough to justify the price? 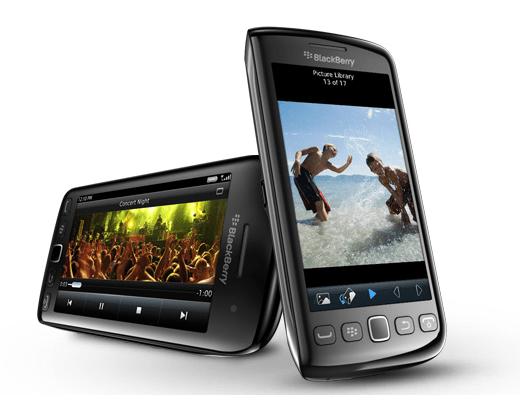 Both the Bold 9930 and the Torch 9850 are running the latest version of the BlackBerry OS BBOS 7. Both phones are also running on similar hardware, with a 1.2GHz Snapdragon processor and a healthy 512MBs of RAM to run that new OS. While these specs seem downright low compared to modern Android phones, this marks the first time BlackBerry has made the switch to a chip clocked above 1GHz. Both phones also feature EVDO Rev-A for faster 3G speeds on Sprint’s network. The phones also feature Wi-Fi and Bluetooth connectivity as well as a dedicated GPS. Where the two phones differ is in form factor. 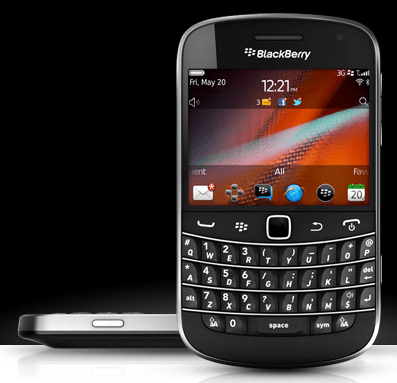 The Bold features a 2.8-inch screen and the full-size keyboard BlackBerry is famous for. The Torch gets rid of the keyboard in favor of a 3.8-inch capacitive touchscreen. Both phones are available from Sprint right now. The Bold retails for a hefty $200 with a new contract and the Torch is even pricier at $249. While the price is pretty high compared to other next-gen BlackBerry devices, if you’re in the market for a new BlackBerry it may be worth the investment.